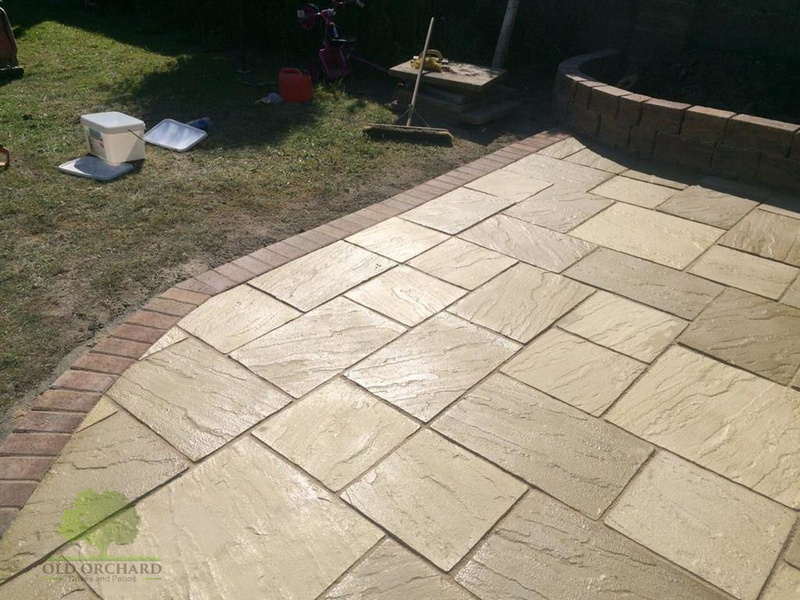 Old Orchard Drives and Patios are driveway and patio contractors in Kildare. 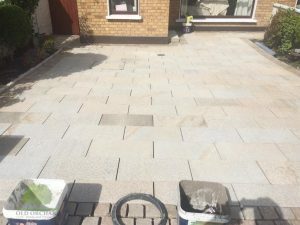 Covering all of the Kildare area for driveway installations with block paving, gravel, concrete or tarmac surfaces. Patios installed using natural stone, flagstones, garden paving and sandstone products. All the installation work carried out by the Old Orchard team is covered by a 5 year guarantee. Unbeatable value backed by a written installation guarantee. We offer driveway and patio choices that caters for everyone. From affordable paving services in Kildare to garden maintenance, tree removals, new lawn installations and decorative walling. 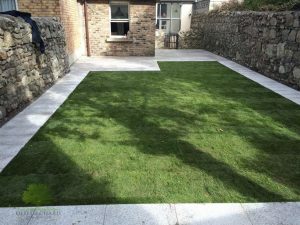 Call us today to book a FREE quotation in Kildare. We are experts at transforming any garden or patio in Co. Kildare. 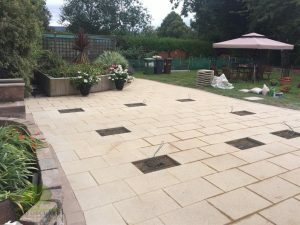 We can create driveways with block paving, concrete, gravel and tarmacadam. 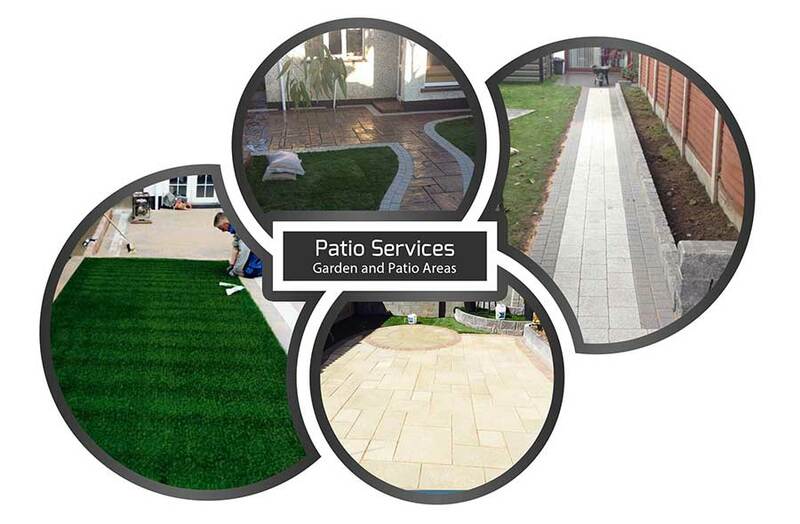 Our patios are built using quality garden paving products, natural stone, sandstone and limestone. We can install all types of wooden fencing, garden privacy fencing, build walling, transform any landscape area and install water features like ponds and more.